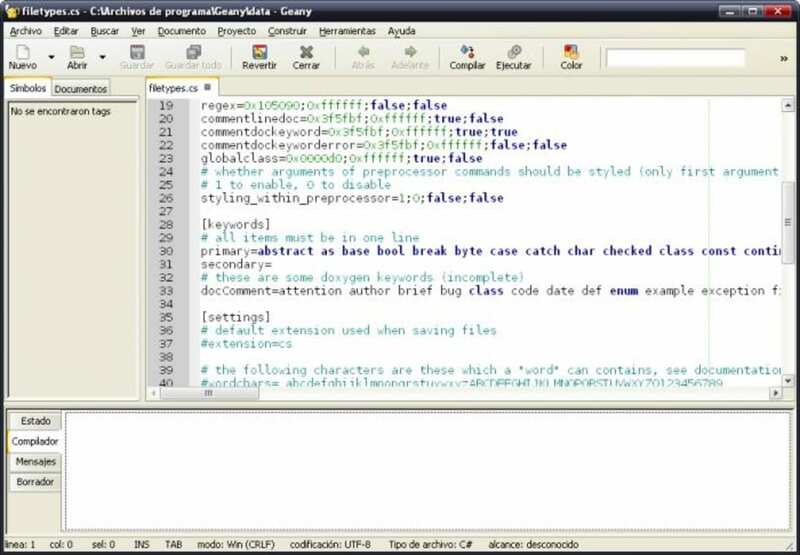 Geany is a special lightweight code editor that has been designed especially for Linux. 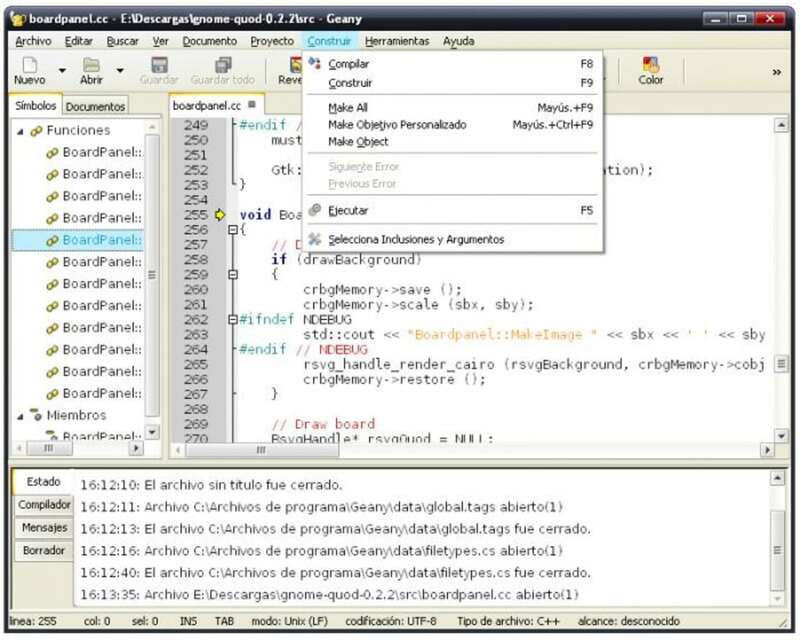 This tool comes packed with various different features that is designed to make sure that code editors have everything they need right on hand, while those who need it will find plenty of tutorials and top tips to make getting to grips with the programme as easy as possible. 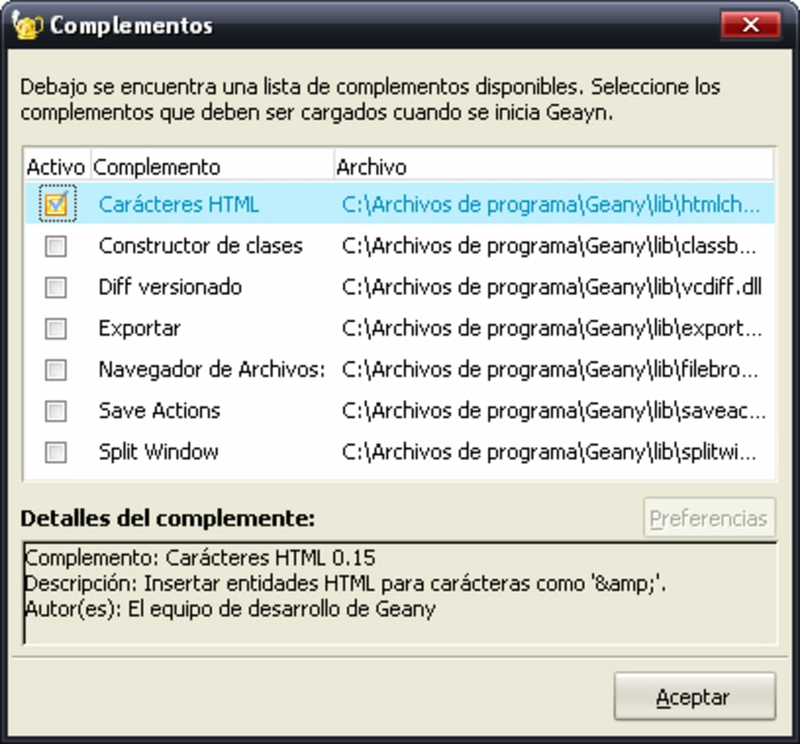 One of great things about Geany is the fact that the software a large number of different file types. The interface is very clean and after a short period of adjustment it promises to be relatively easy to use. Geany comes packed with far more tools than most other programmes of this type, which means that it has a much broader scope and can be used in a large number of different ways. 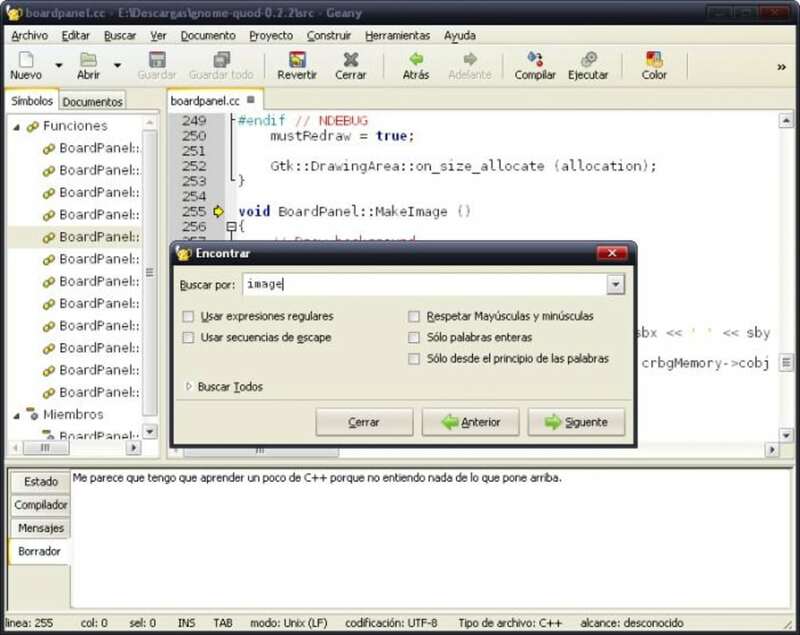 However, it is not possible to create projects from templates, which could be a real issue for some users. Although people who are new to the world of coding may find that Geany comes with a steep learning curve, those who are willing to take the time to learn how to use it are sure to find that the tool works quickly and effectively. 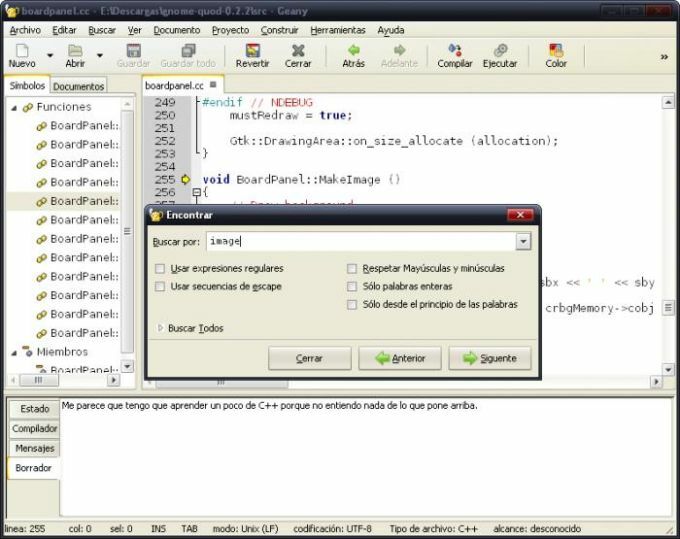 Linux users who want to make the task of code editing easier should make sure that they give the programme a try. it is not connecting to my python language. it does not connect to my python and it is not compiling any programme. Cons: guidelines of the requirements to run the compilation. Geany... it's magic! Or about as magic & exciting as a text editor can be. The version on softonic is old and the current version is 1.23, which you should try. 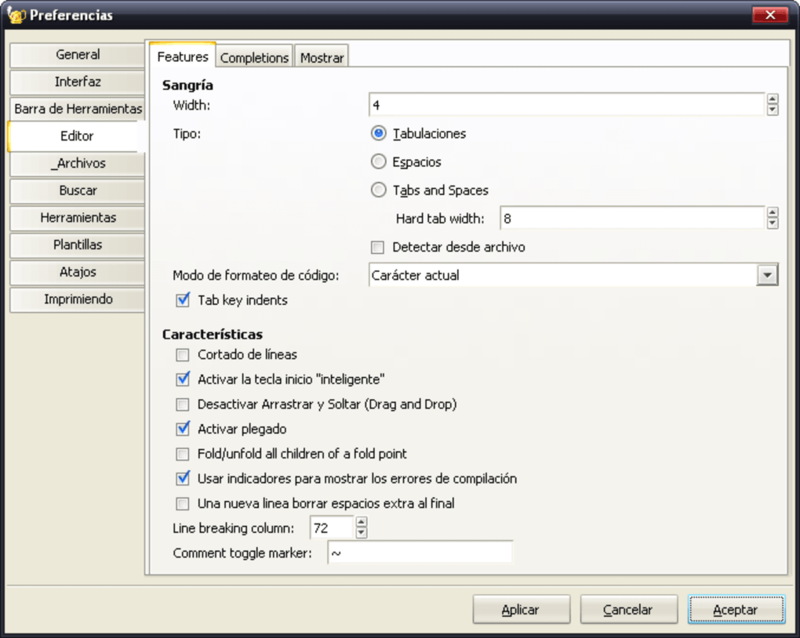 Geany is pretty light and quick multi-document editor and I prefer it over Notepad or even Notepad++. MDI (multi-document interface), aka tabs. What do you think about Geany? Do you recommend it? Why?